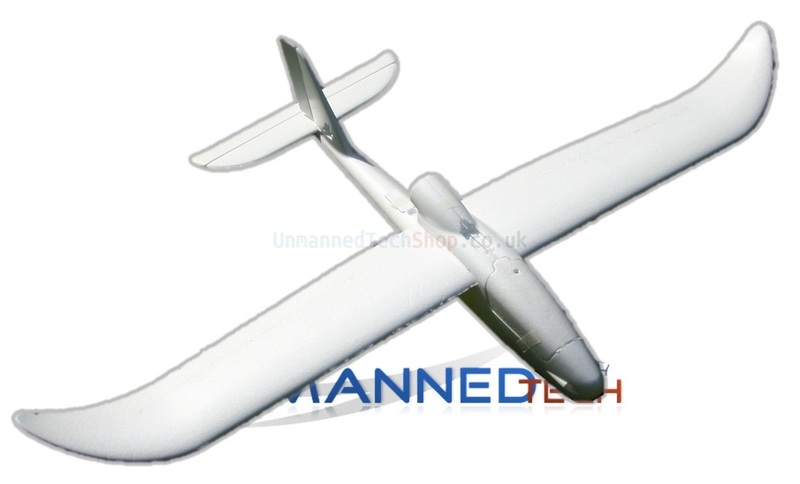 What do I need for my ArduPlane fixed wing UAV? This page will show you all the required parts and optional parts for your ardupilot mega fixed wing drone. The ardupilot mega platform is able to control fixed wing platforms with the arduplane software, multi-rotor platforms with the arducopter softare, and also rovers with the ardurover software. - Flight data displayed as an overlay onto the live video feed. 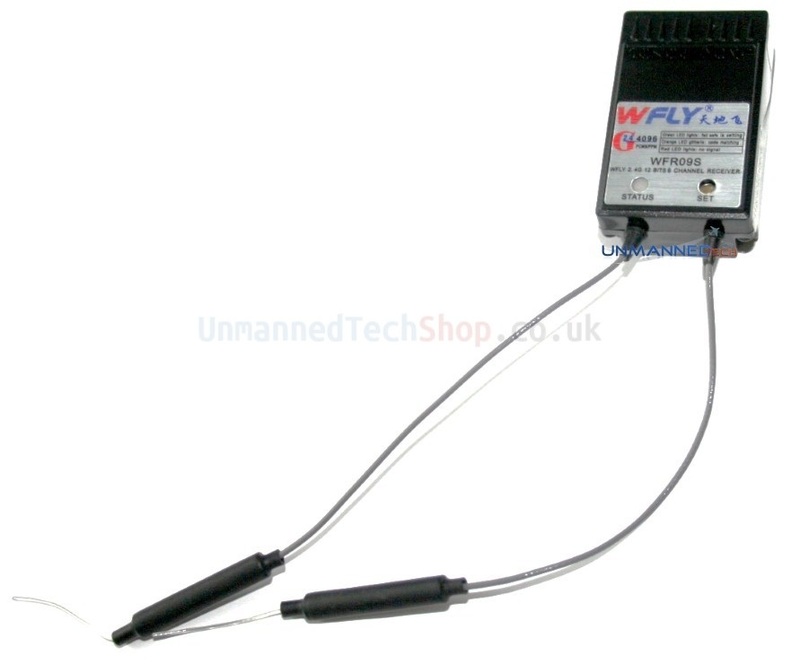 The most important part is the flight controller, this tells your aircraft what to do and allows it to fly on its own. It can also be used to help teach you how to fly. 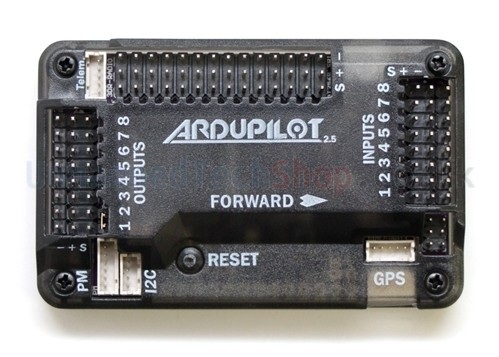 The best option to buy is the APM2.5+ kit that includes the arduplot mega boad in a nice protective case, but also has the extra optional parts of a power module, and a compatible GPS module. Read more below for more details on the GPS module and power module. The APM2.5+ kits come with a USB cable, but if you buy them from another place it might not be included. The GPS module not requred if you only plan to use the APM2.5+ board as a flight stabiliser, but if you want to use waypoint navigation, and return to home features then you will need a GPS module to tell ardupilot where it is. 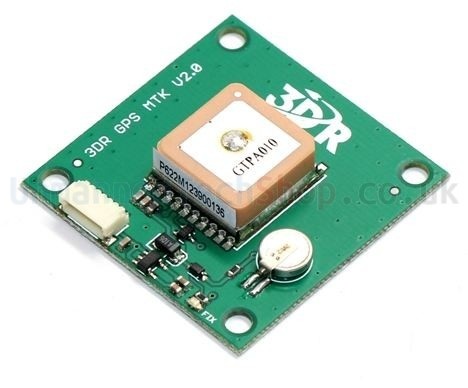 The Mediatek GPS module is a great affordable GPS module. This is the state of the art 66 channel MediaTek MT3329 GPS. 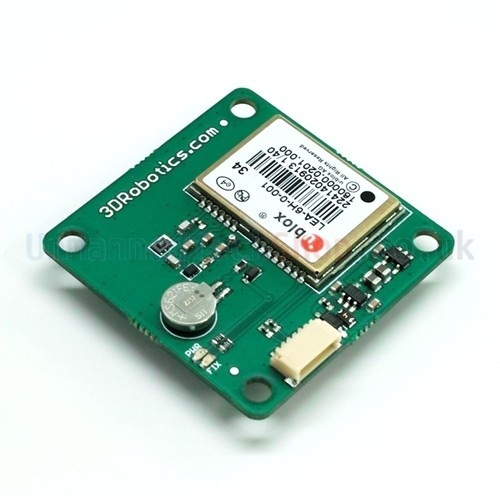 This is the perfect GPS device for ardupilot mega and is small and lightweight. ArduPlane can control almost any RC aircraft as long as it uses a regular Reciever that you can plug into your APM2.5+ board. There is a huge choise of aircraft available but the most important thing is to enrure is enough space to mount your ardupilot mega board, and any other addons you might want to use. A great platform that allows you to carry a usefull load wit hplenty of cockpit space for your gear is the Sirius FPV aircraft. Other things like a battery/ motor / ESC / Propeller will also be needed, but these are standard for an RC aircraft. You can find plenty of details on electric RC aicraft on RCgroups.com. Essentialy you will need a standard RC aircraft that is in flying condition, then you simply install your Ardupilot mega autopilot to turn it into a UAV. 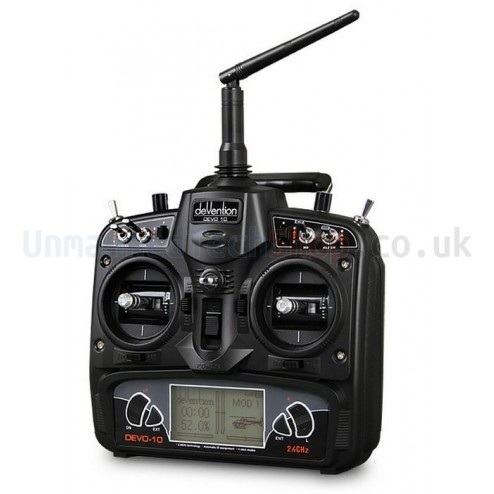 A radio is used to control your arduplane when flying in manual or stabilise modes, it is also used as a backup when you are flying in auto mode. 2.4Ghz is the most popular frequency to use. You will need at least a 6ch radio in order to use most of the features of arduplane, however more channels is suggested. The receiver is what is onboard your arduplane and receives the signal/commands from your transmitter. This is usually included when you purchase your transmitter, however having a few more are handy if you have multiple aircraft. This is only an optional addition but is very useful. The APM 2.5 Power Module is a simple way of providing your APM 2.5 with clean power from a LiPo battery as well as current consumption and battery voltage measurements, all through a 6-pos cable. The on-board switching regulator outputs 5.3V and a maximum of 2.25A from up to a 4S LiPo battery. 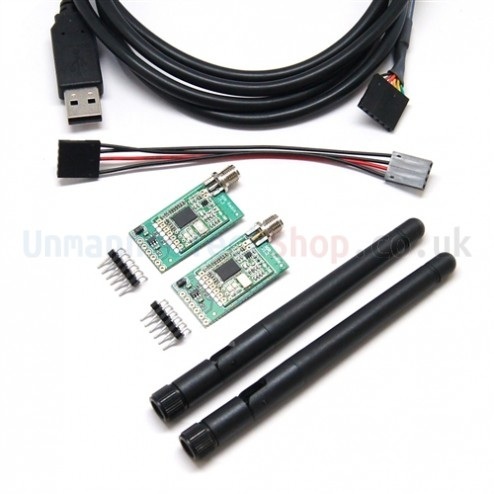 Adding wireless telemetry to your arducopter will greatly extend the capabilities of your UAV. You can use the ground control station and the telemetry to monitor your flight, or upload new mission commands during a flight. To do this you will need a laptop computer that you can use when you are flying in remote areas. In the UK and most of Europe 2.4Ghz/433Mhz are the only legal frequency to use, this gives range of about 1.5Km. In other parts of the world 900Mhz is preferred as it has greater range.